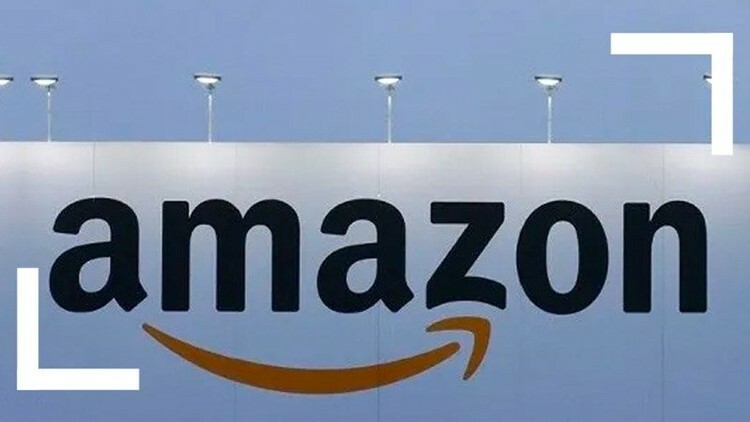 SAN DIEGO (CNS) - San Diego's region-wide bid for Amazon's second headquarters was sent off Wednesday, one day before the online retailing giant's deadline, according to the San Diego Regional Economic Development Corp. The competition for the headquarters is pitting municipalities large and small against each other for a piece of Amazon's very substantial pie. The company plans to spend more than $5 billion on what it calls HQ2, which would provide 50,000 new high-paying jobs and support thousands of construction and other related positions. The EDC submission, set to arrive Thursday, proposes four sites -- Chula Vista, downtown, Mission Valley and Otay Mesa. On Tuesday, the Chula Vista City Council approved a $400 million incentive package for Amazon, which would have HQ2 incorporated into the city's Millenia mixed-use mega-development. Chula Vista would provide the company with 85 acres valued at $100 million and tax breaks of $300 million over 10 years. RELATED: Is Chula Vista a prime location for Amazon's next HQ? Amazon could also partner with the city in its ongoing plans to bring a four-year university to the city. "We have the best proposal for Amazon," said Chula Vista Mayor Mary Casillas Salas. "We can provide eight million square feet of space in a continuous greenfield development and Amazon can embrace our unmatched quality of life in master planned communities with housing for all income levels, biking and hiking trails, recreational activities and an incredible climate." Last week, the San Diego County Board of Supervisors voted to send a letter to Amazon CEO Jeff Bezos in support of the local bid. Amazon already has a large presence in San Diego after leasing more than 100,000 square feet of office space in University City. But the region faces stiff competition in the bidding war with numerous other cities offering land and tax incentives. Moody's Analytics recently published a top 10 list of metropolitan areas that best fit Amazon's published desires for an HQ2 site, and San Diego was not included. Austin-Round Rock, Texas, was rated first and Atlanta was second. Some analysts believe that the company will want to diversify geographically away from the West Coast. The company's main headquarters is in Seattle. Amazon is expected to announce a winner next year.